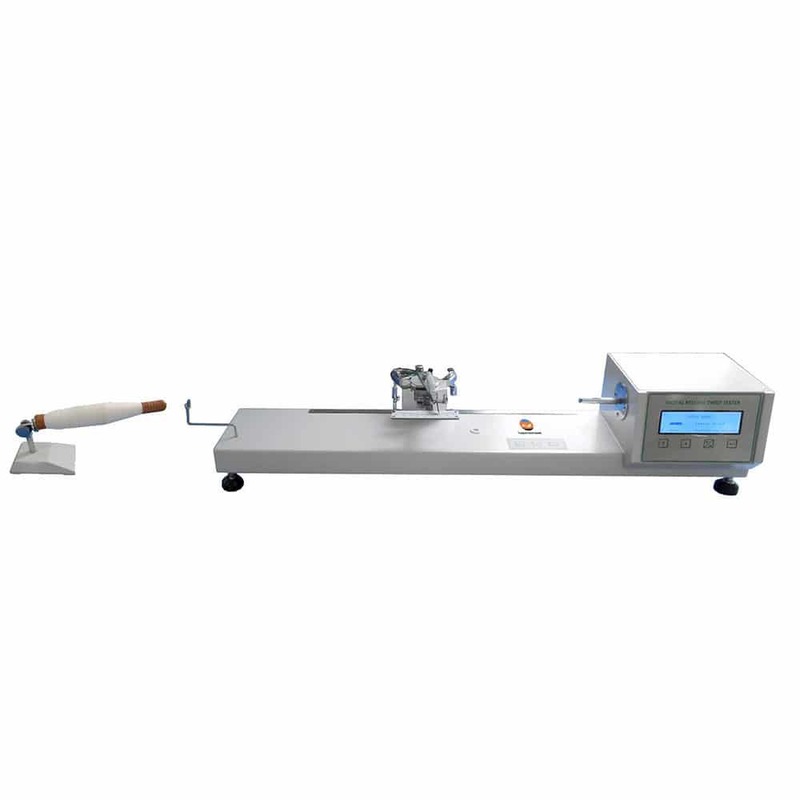 Yarn Twist Tester, also named Electronic Twist Tester or Digital Twist Tester. 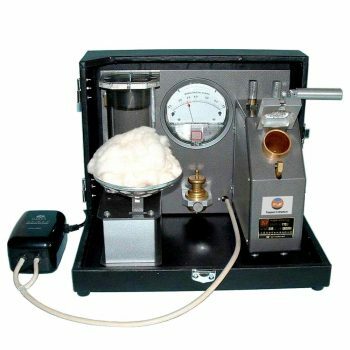 FYI is one of the best manufacturers and suppliers of Yarn Twist Tester in the world, devoting to offering cost effective testing solutions and equipments for various industrial applications. The Yarn Twist Tester manufactured by FYI based on a diverse range of testing requirements or standards. Engineers available to service machinery overseas. 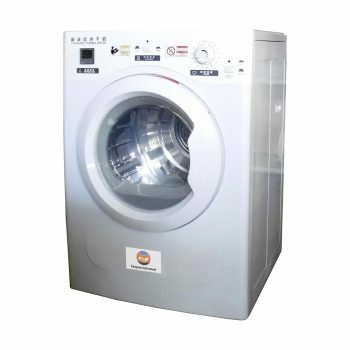 Of course, we also have agents and distributors to assist you timely in over 20 countries around the world. This yarn twist tester electronic is designed to determine single or plied yarns twist by conventional or untwist/re-twist methods. Add the pre-tension at horizontal direction. 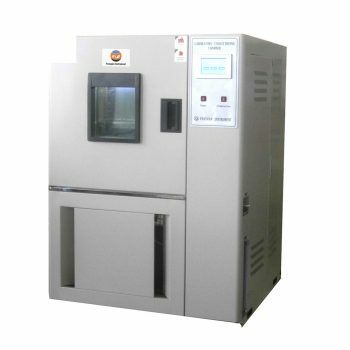 Yarn Twist Tester complies with GB/T 2543.1/2, FZ/T 10001, ISO 2061, ASTM D1422/1423 etc international and retailer standards.